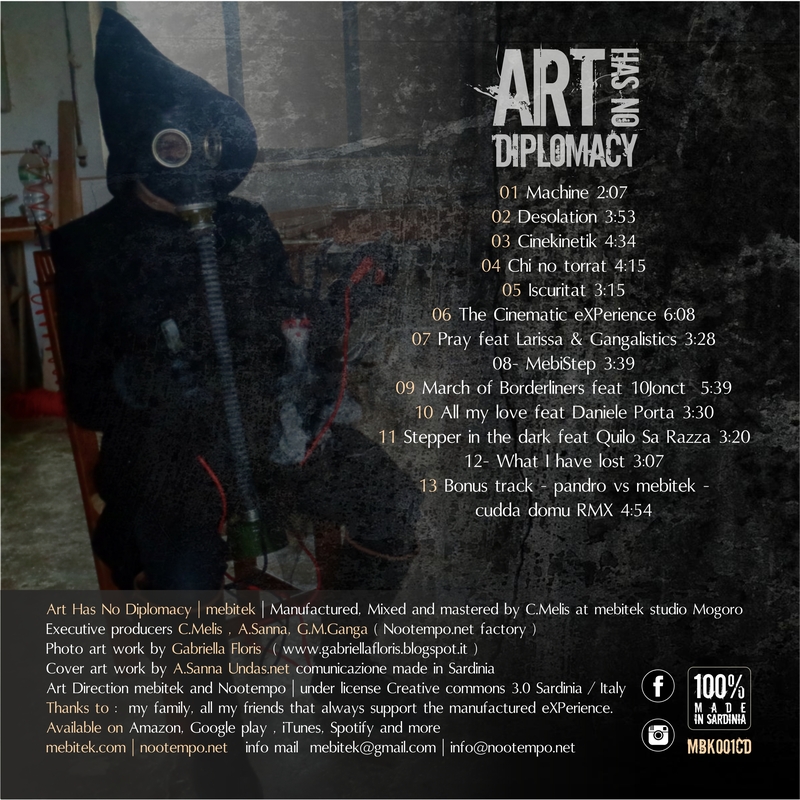 Art Has No Diplomacy is a deep album full of cinematic atmospheres with dark sound environment that explores the unconscious and bring the listener in an introspective journey. Mebitek‘s music is a mix of visual dark and refined suggestions, acid beats traveling through orchestral soundscapes. 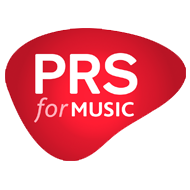 An experimental and innovative musical approach that contains a social message pointing the light on anguish and human loneliness. An amazing work realized in Sardinia, showing once again a powerful artistic collaboration that goes beyond the sea creating connections between different artists , our island has produced independent high quality music and artistic projects. The new album, officially released on 9th March, 2017, is available on CD in a special limited edition and in the most common digital stores. The new release will be followed by a first video-single extract from the album called "MebiStep (Beget Movement)".